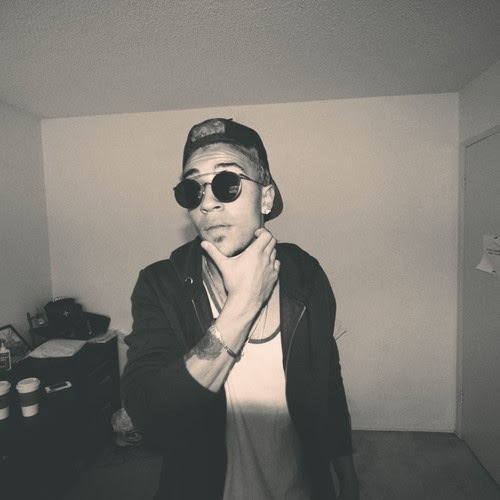 Luke Christopher - "Broken People"
I've been supporting California rapper/producer Luke Christopher for some time now and I know he will eventually break out in the industry big. Until then, he keeps grinding away with great music and drops a new one for 2014 called "Broken People," which is more of a darker tone. In the song, he reflects on heartbreak and dysfunction over a more positive sounding beat (which he also produced). You can stream and download the track below.